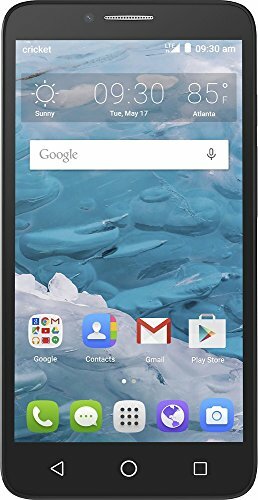 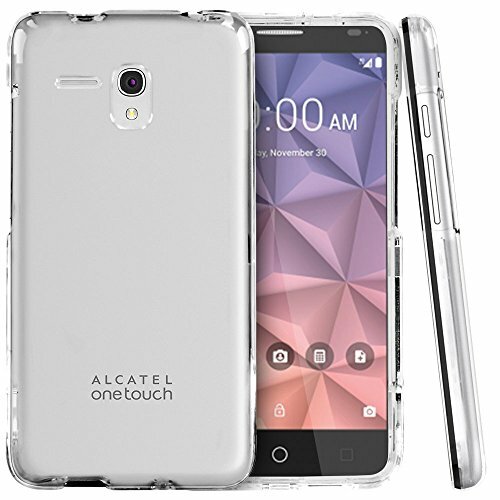 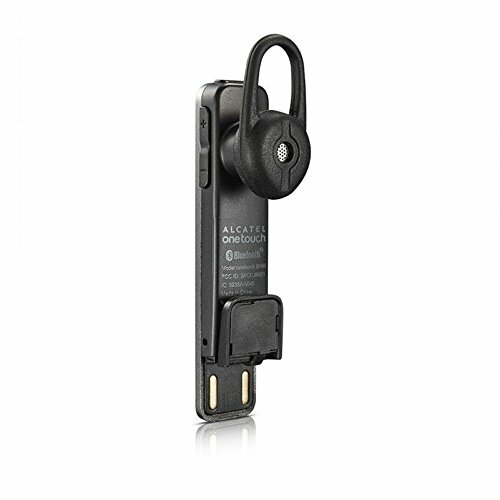 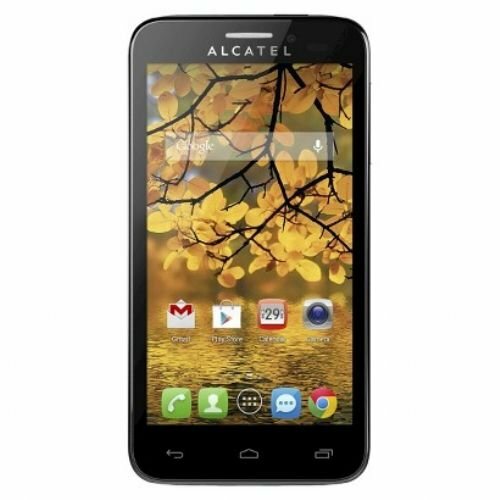 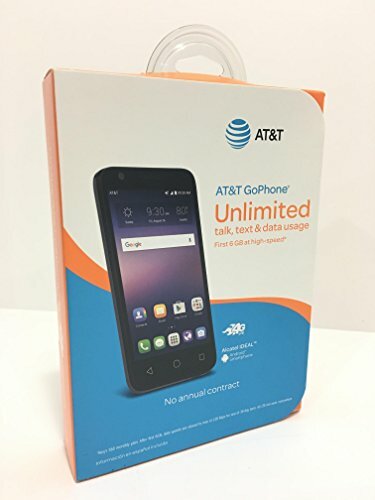 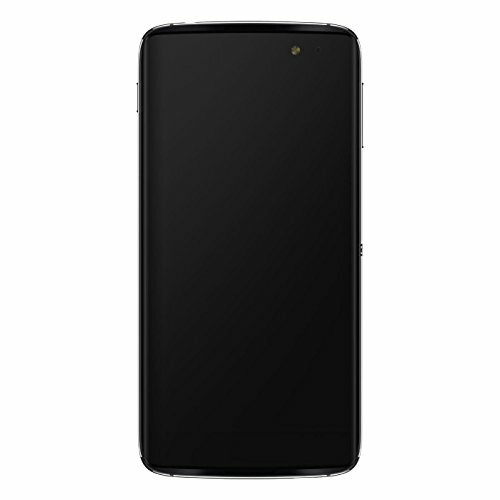 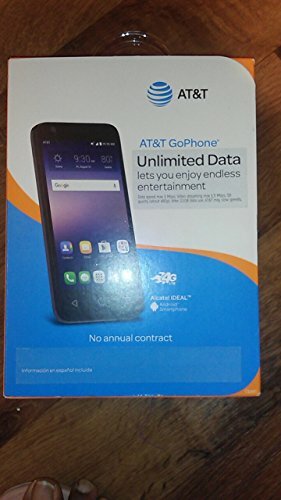 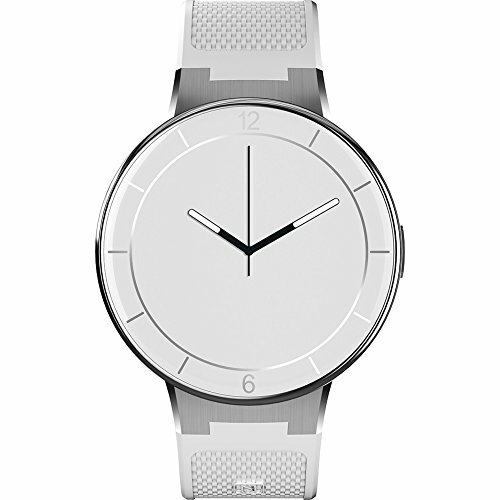 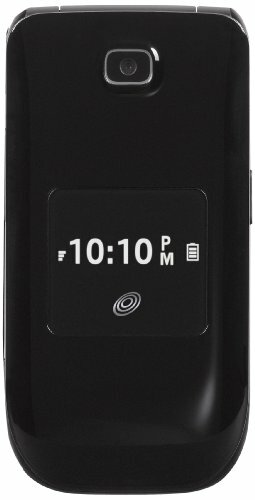 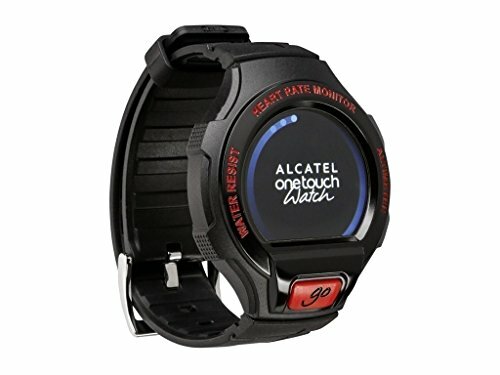 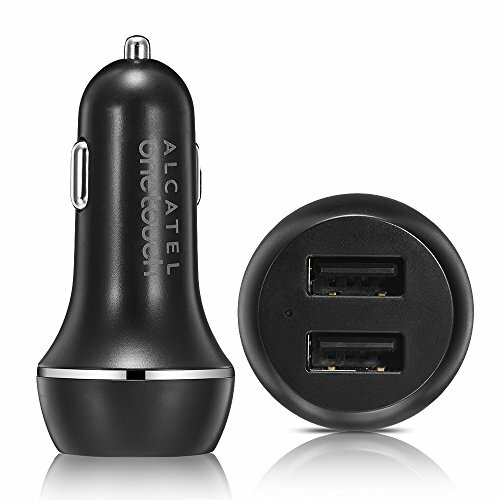 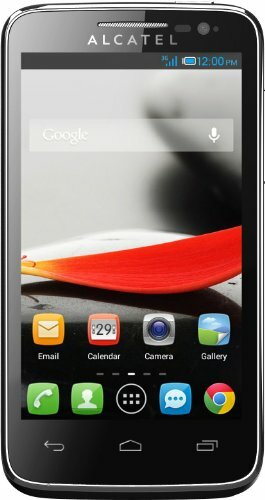 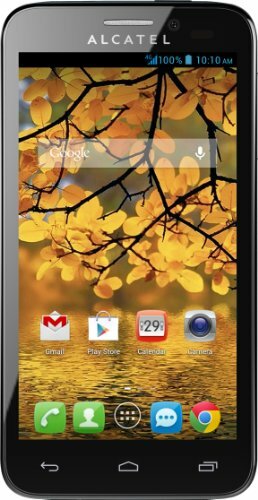 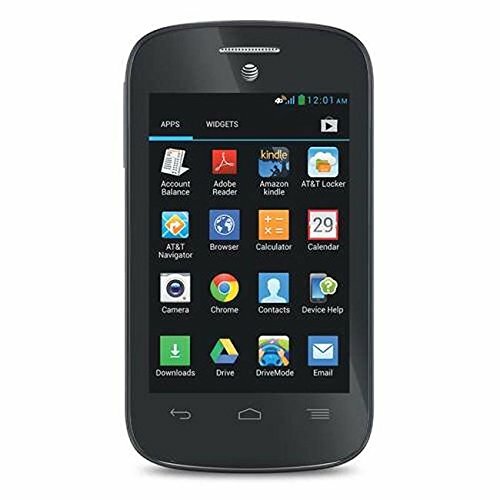 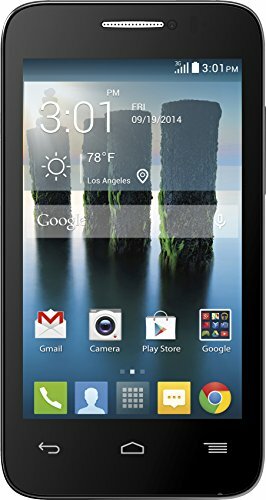 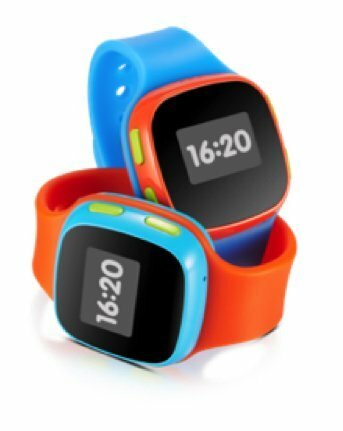 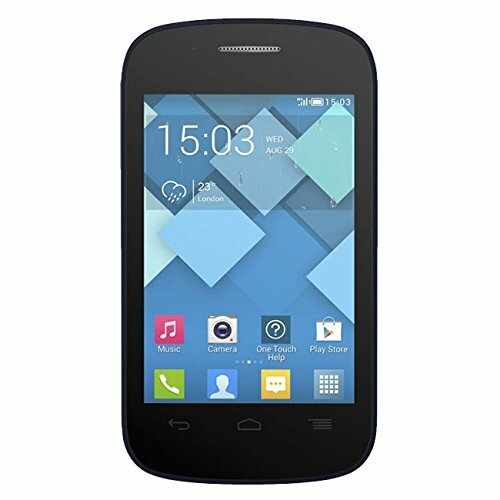 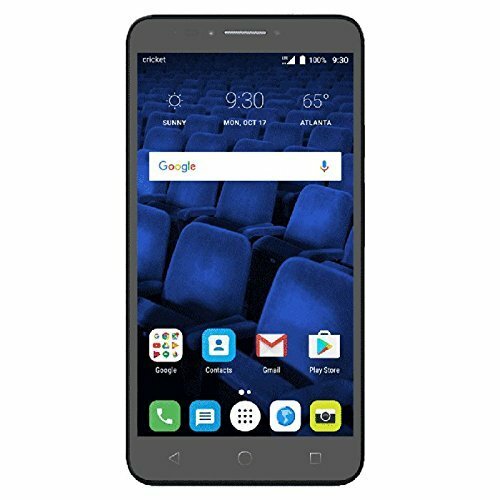 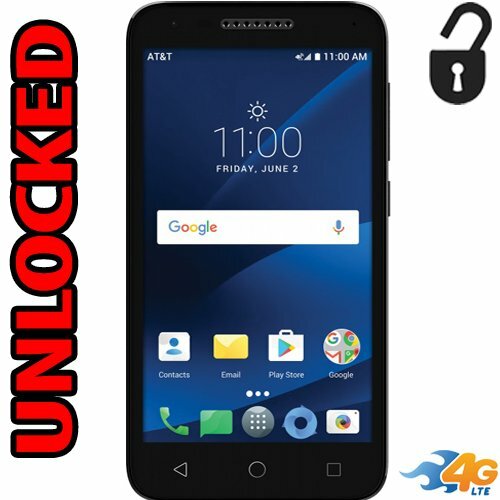 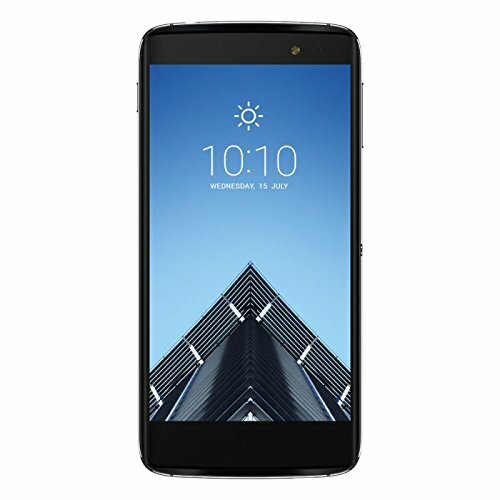 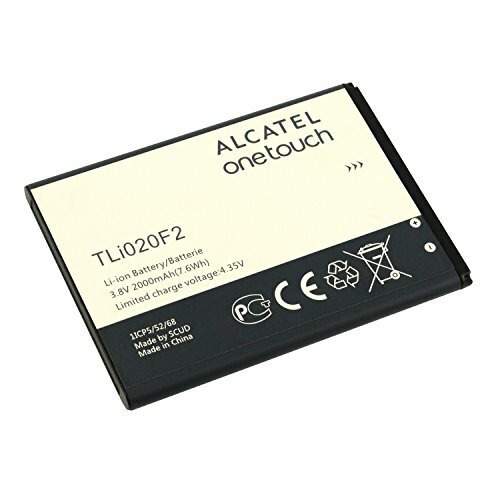 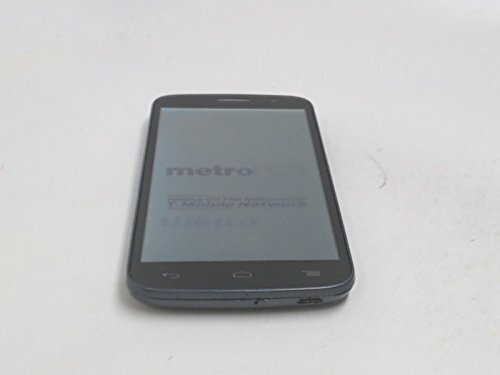 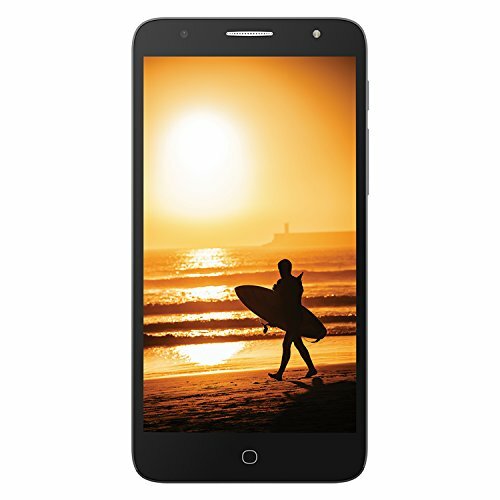 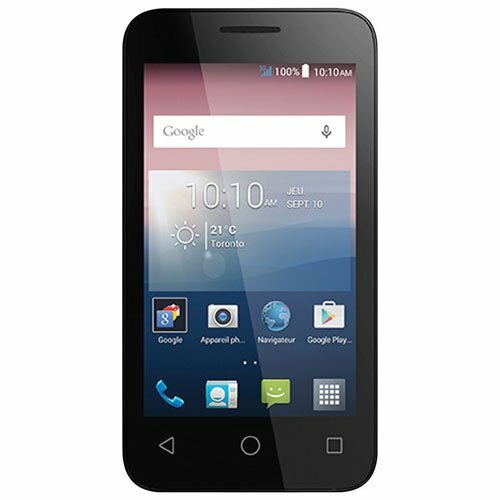 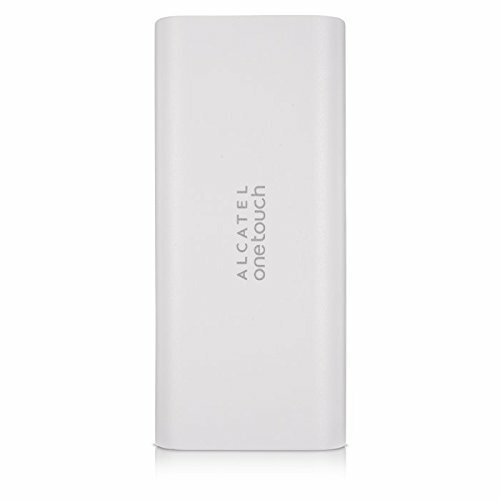 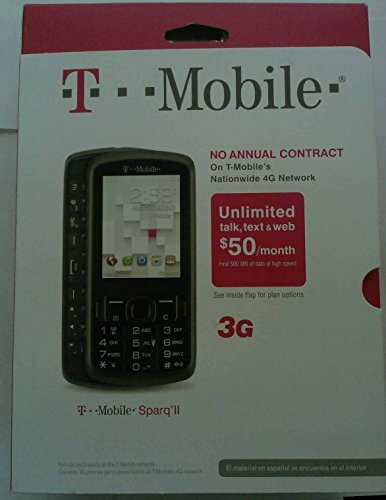 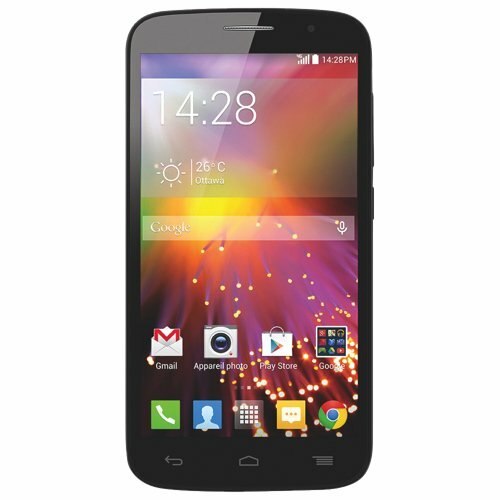 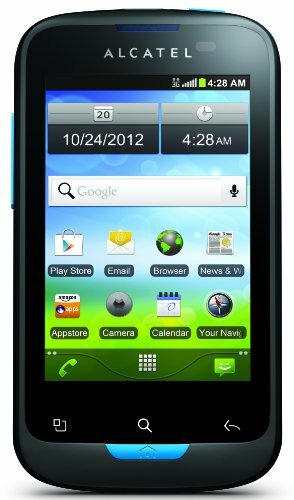 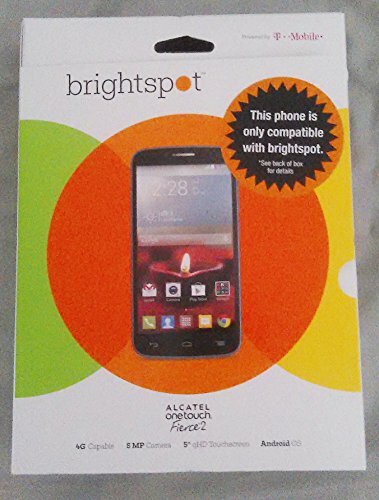 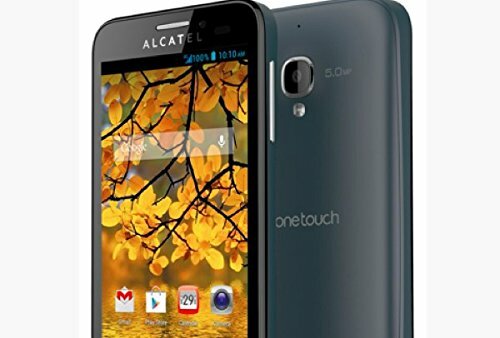 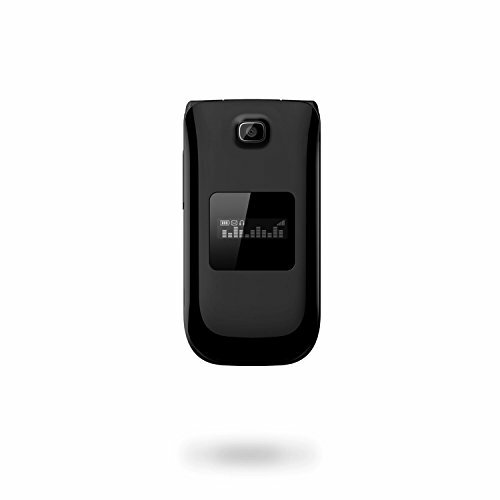 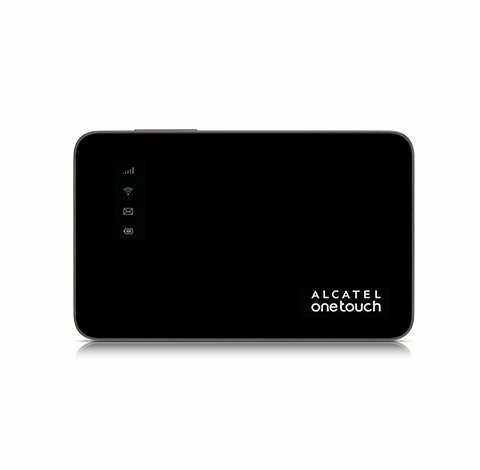 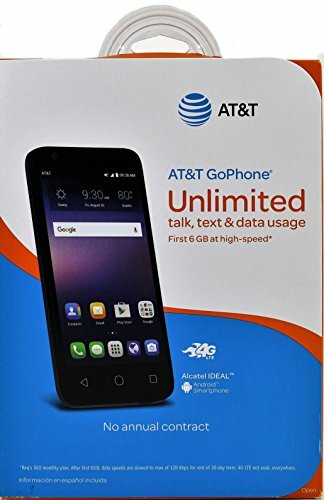 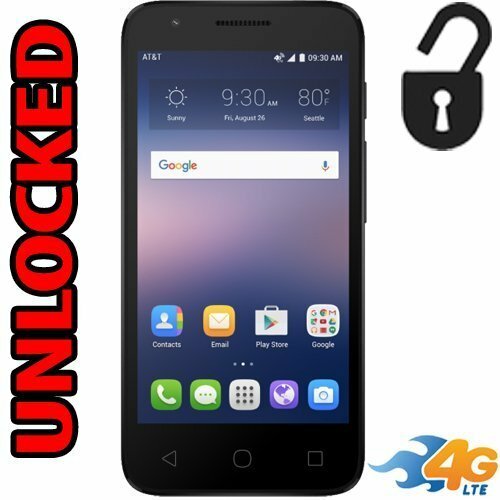 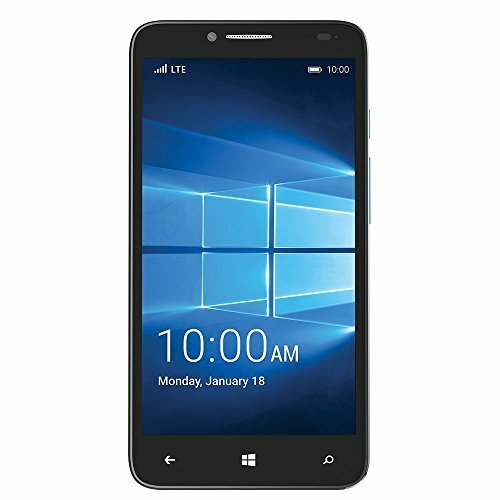 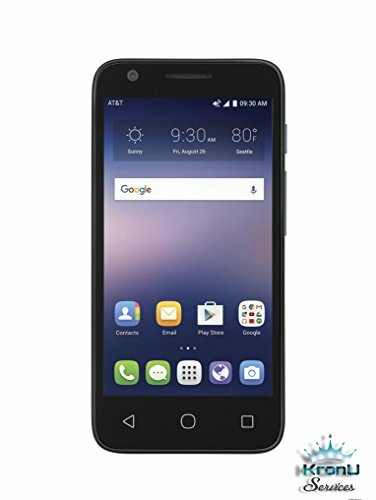 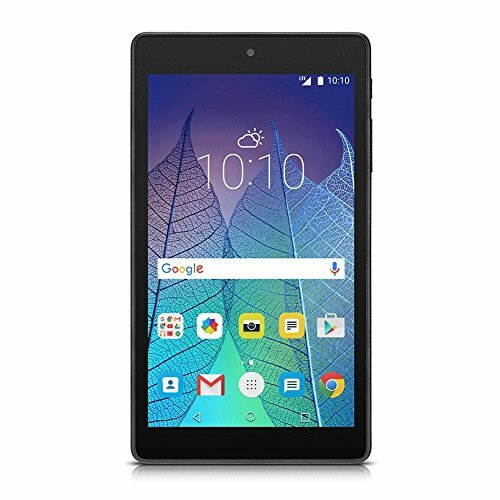 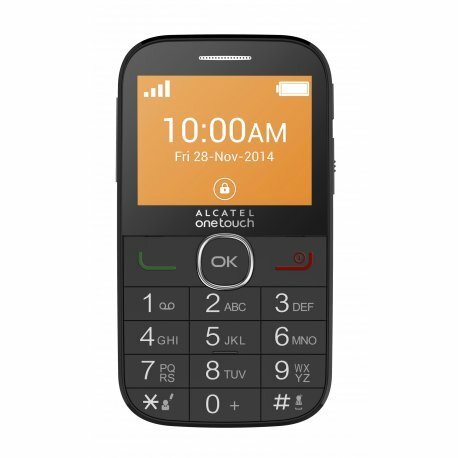 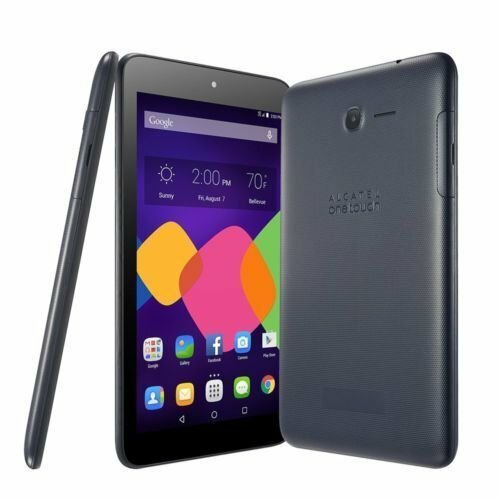 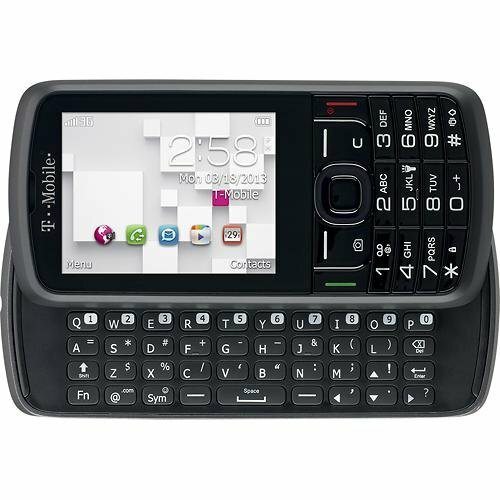 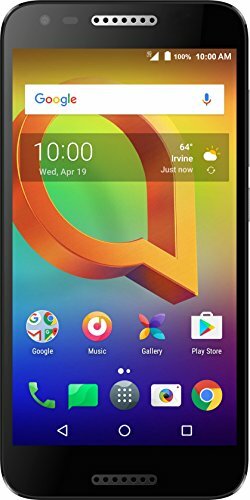 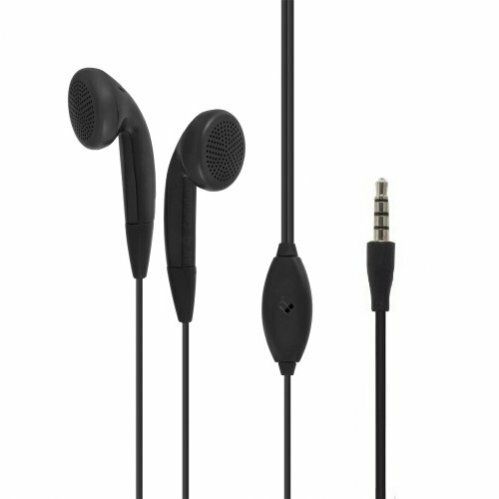 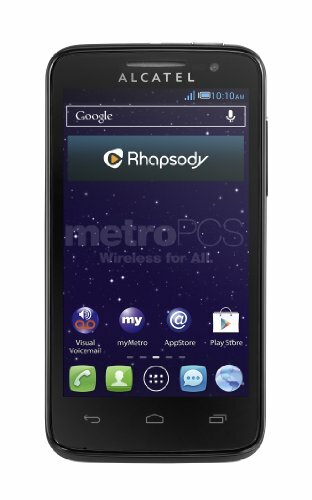 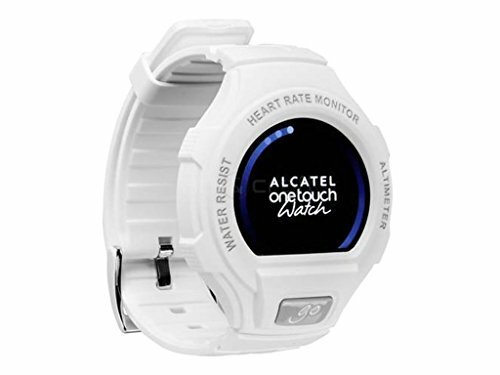 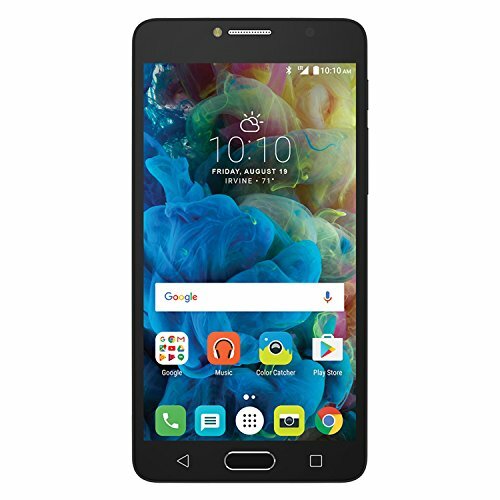 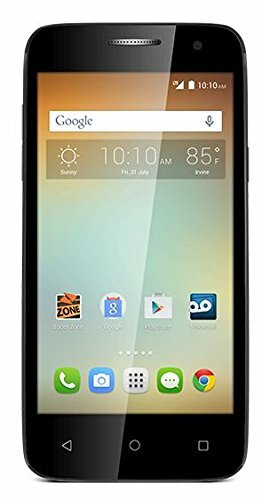 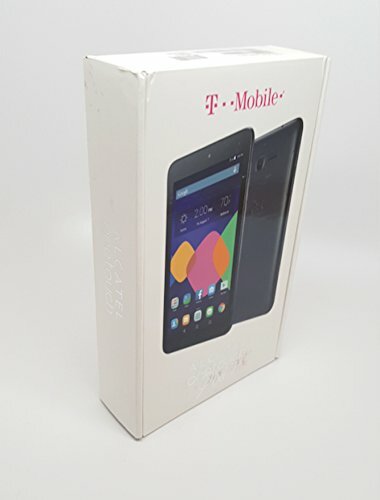 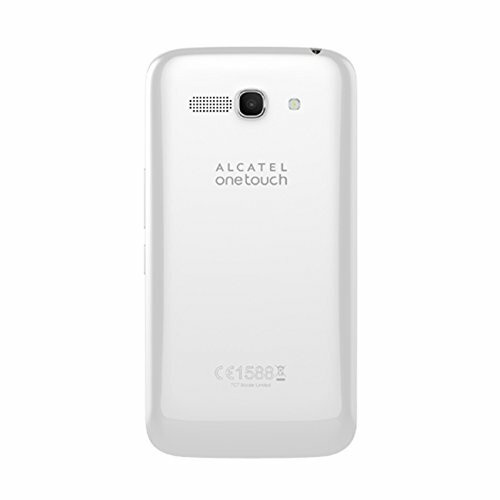 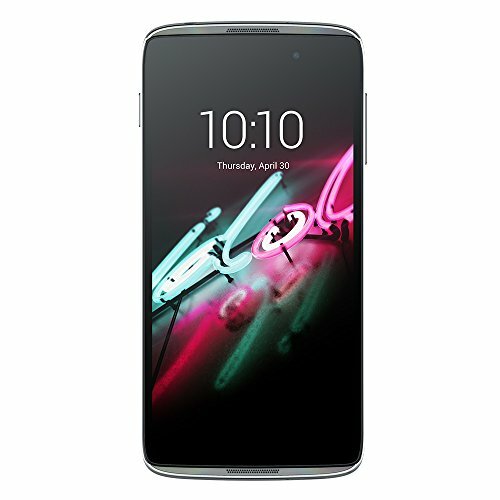 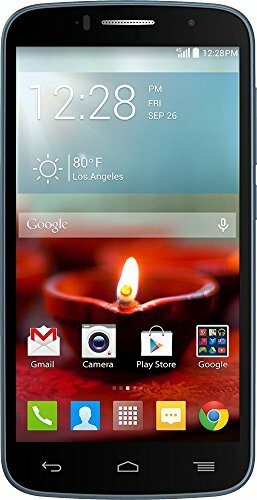 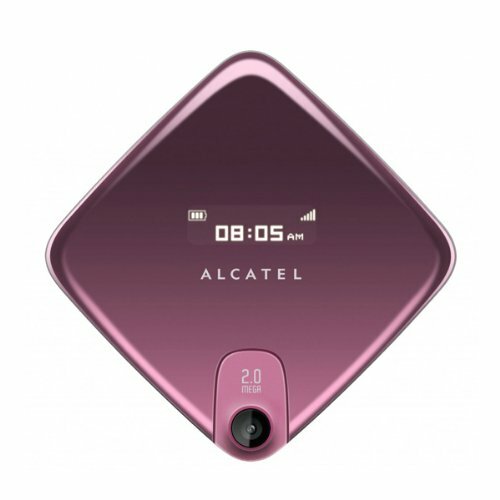 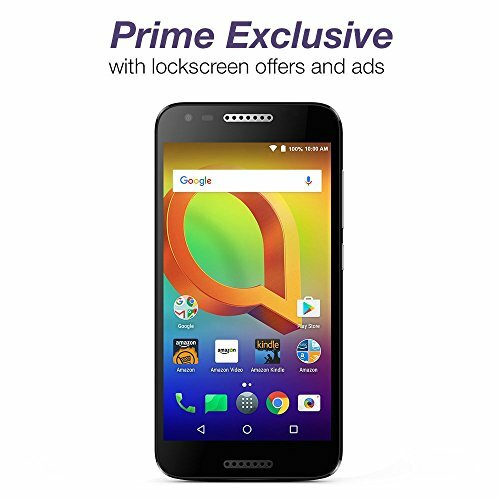 Alcatel has 87 products available for sale in the category of Cell Phones & Accessories. 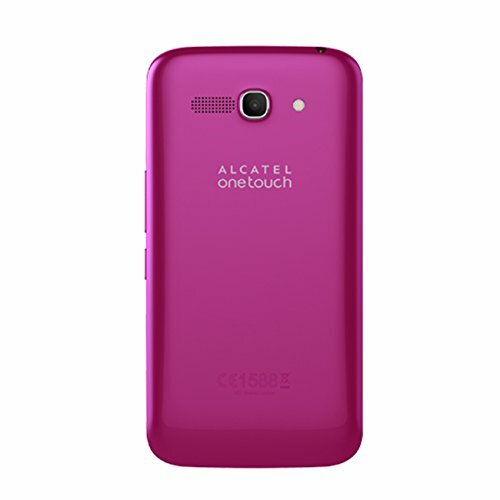 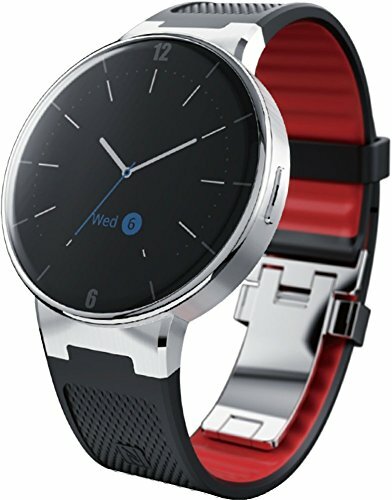 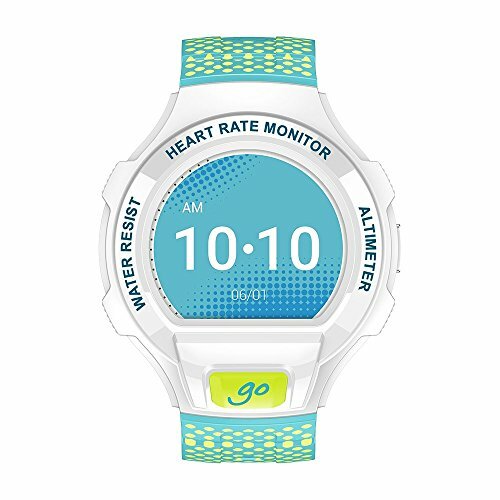 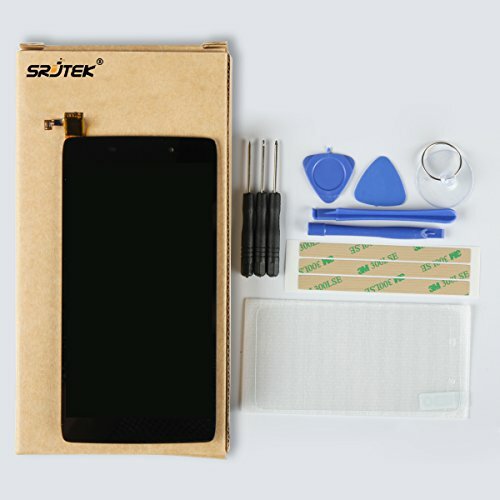 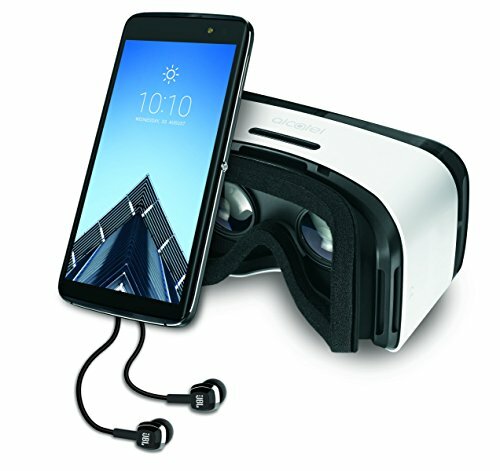 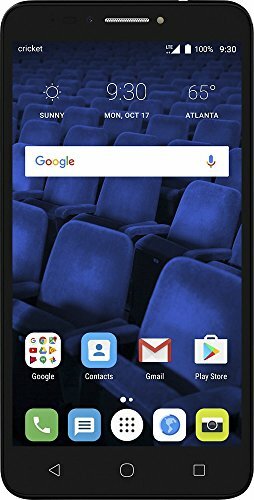 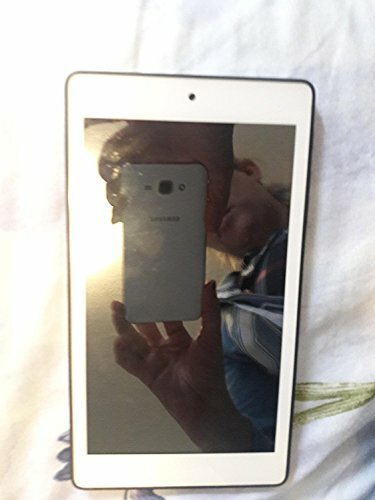 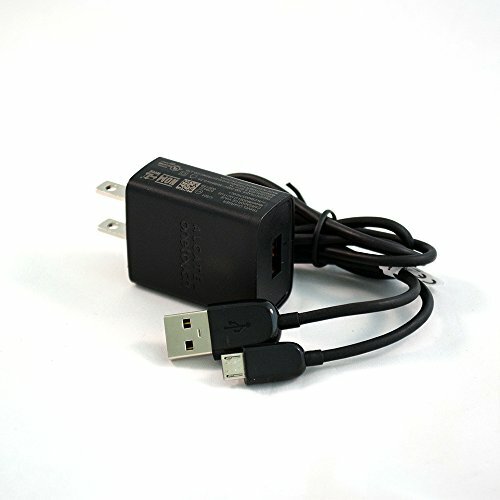 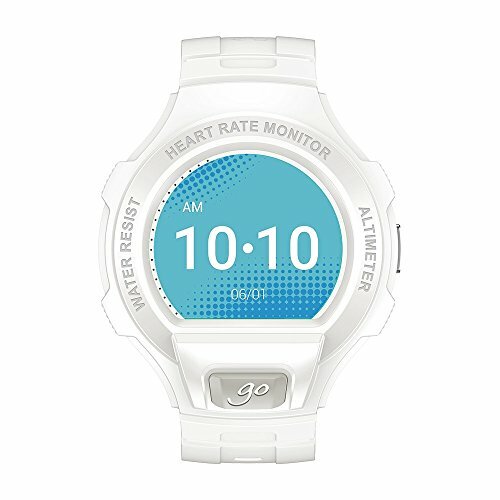 Alcatel is rated 8 out of 10 based on 5,001 reviews. 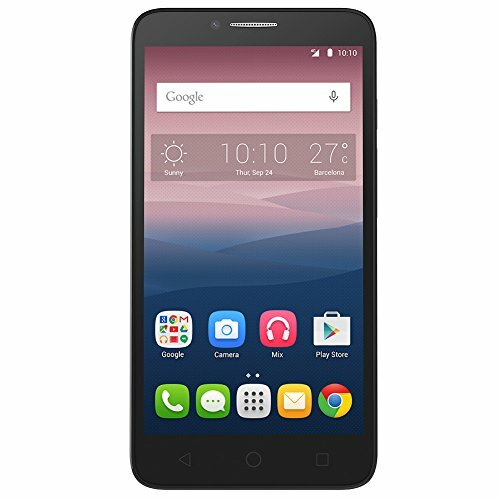 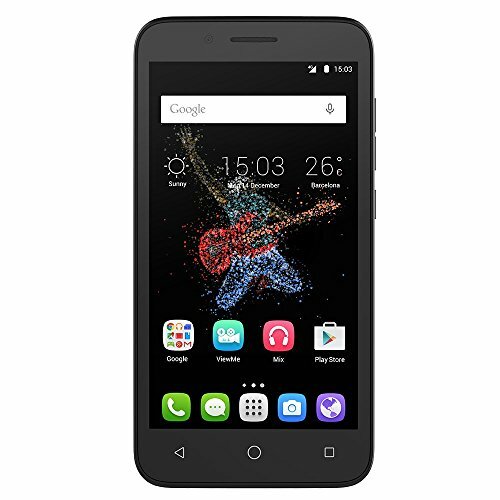 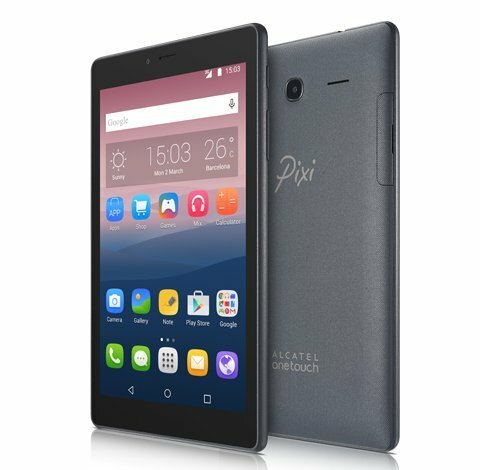 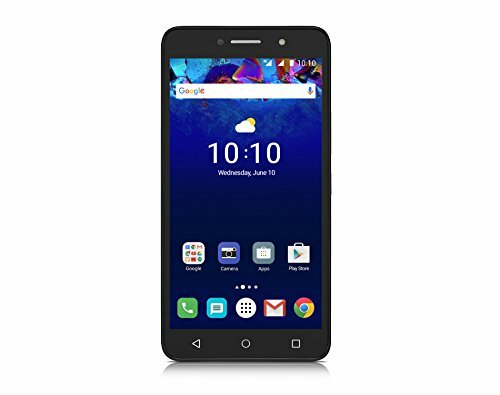 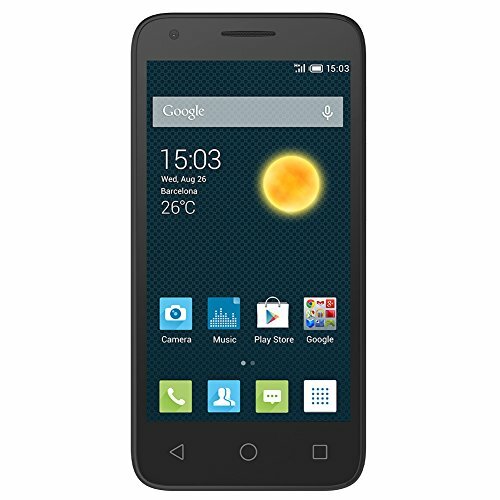 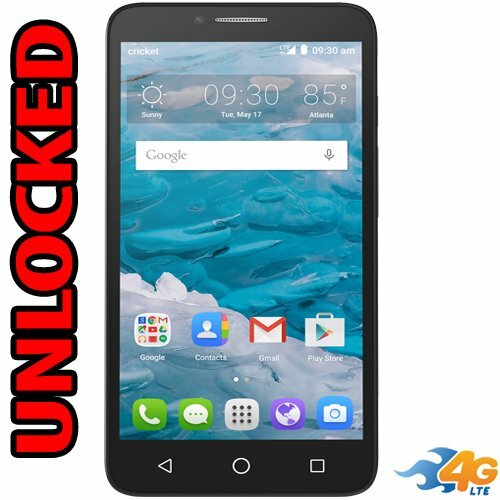 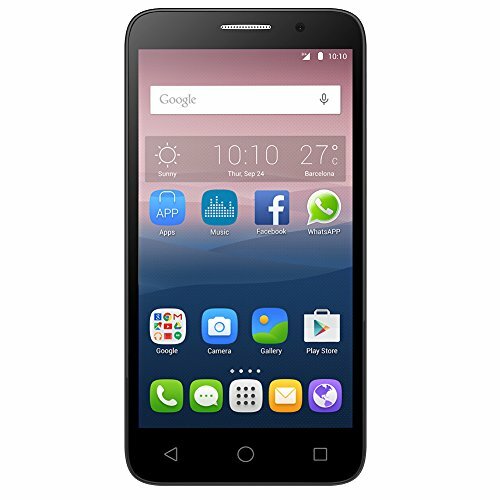 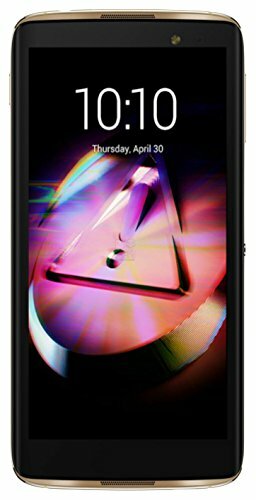 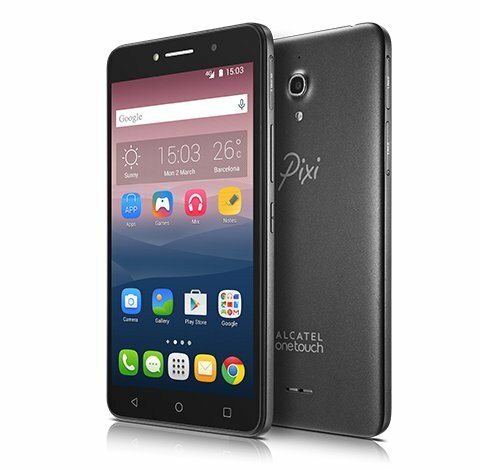 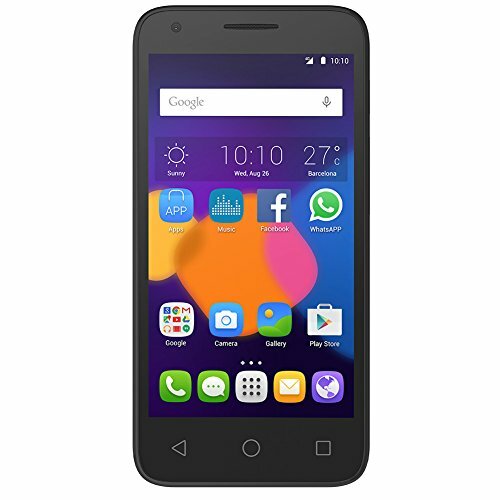 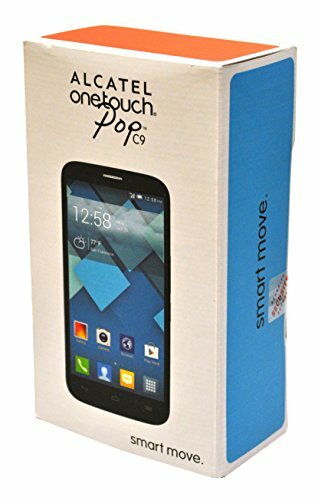 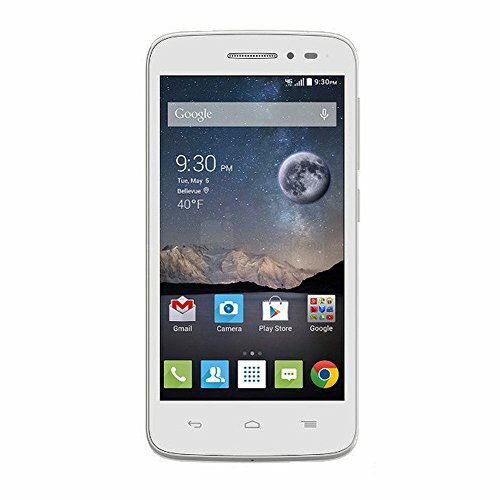 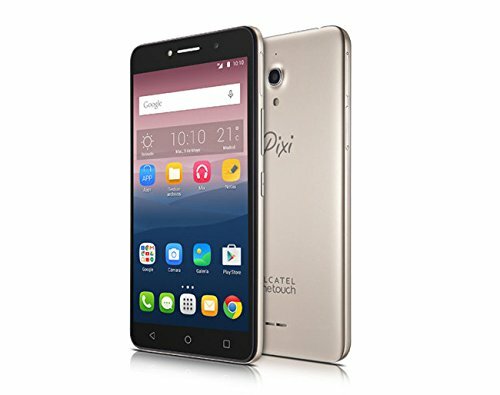 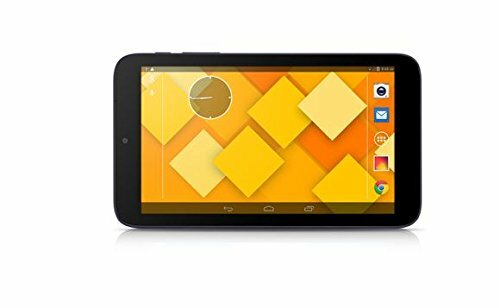 Review - Alcatel OneTouch Pixi 3 (4) - Bulk Packed, Unlocked, 4.0-inch LCD, 4GB, Android 4.4, Smart Phone - English, French and Chinese only. 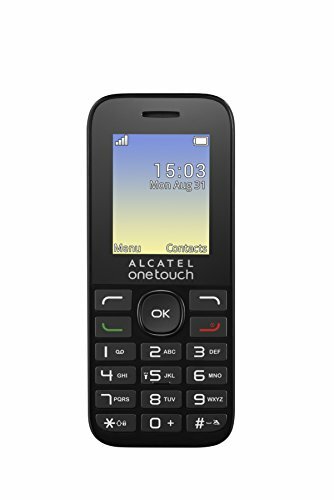 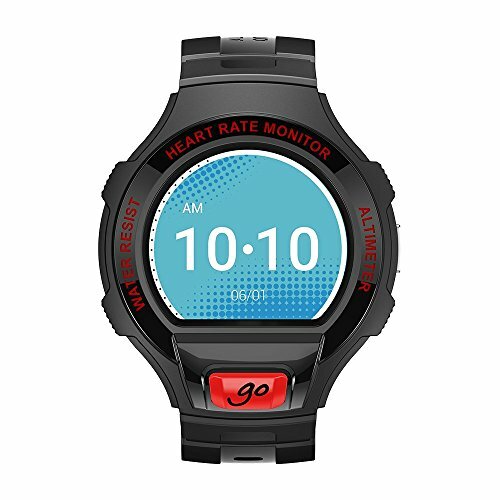 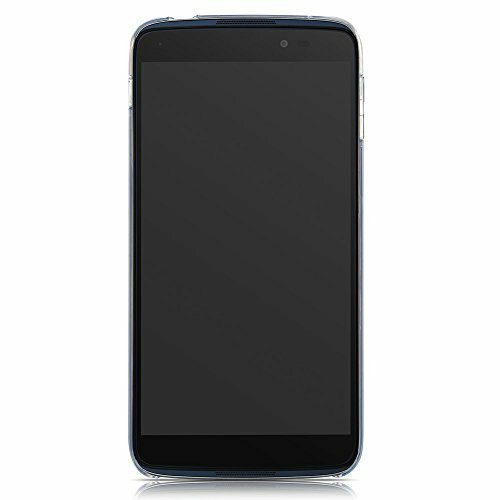 Review - TRAC-FONE ALCATEL ONETOUCH A205G BUNDLE WITH HANDS-FREE HEADSET AND CAR CHARGER INCLUDED.